Thank You for Eight Years! 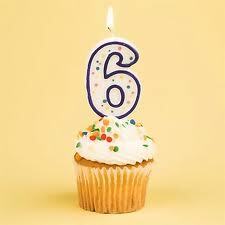 NorthStar Capital Advisors would like to take this special occasion to thank you, our loyal clients and friends, as today we celebrate 8 years of managing investment portfolios. 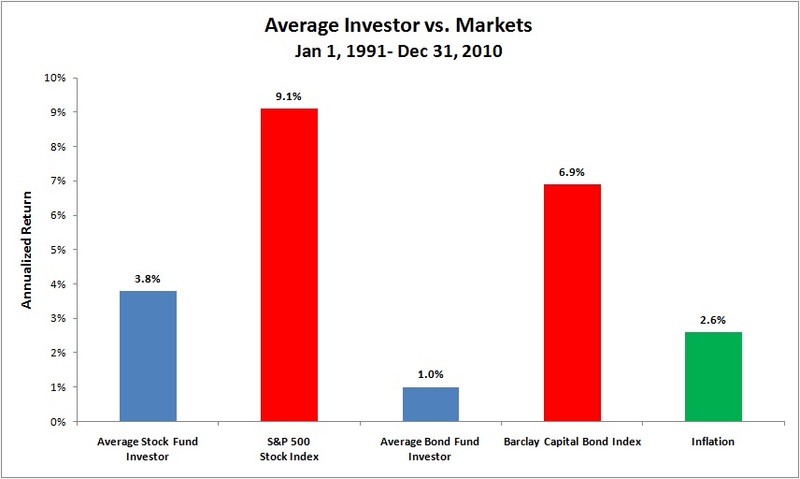 We have come a long way since we rolled out our objective and disciplined approach to investing in 2006. Our success is attributable to clients and friends who faithfully support our business and receive great service and advice in return. 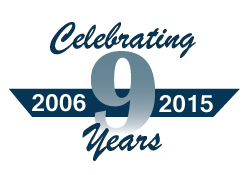 We deeply appreciate your loyalty and support over the past 8 years. We hope you and your family have a safe and happy holiday! 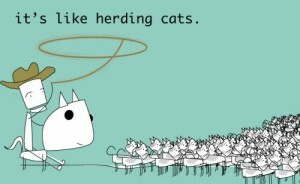 Do you ever get the feeling that managing your finances is like herding cats? If you’re like the typical person with dozens of banking, credit card and investment accounts housed at an array of financial institutions, it sure can feel like it! 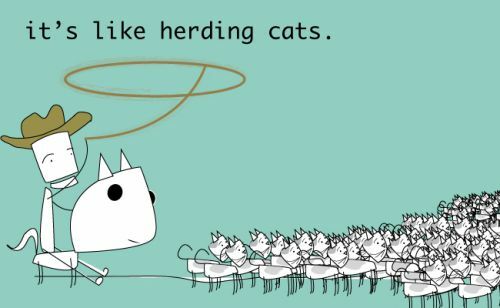 Here are two great ways to corral your accounts and take control of that herd! 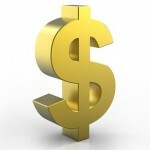 Mint.com is a free web-based personal financial management service. Mint’s primary service allows users to track bank, credit card, investment, and loan transactions and balances through a single user interface. Users can also make budgets and goals. It takes less than five minutes to set up an account and start loading your accounts. Each time you log in, Mint automatically polls your financial service providers for the most up-to-date balances for all your accounts. It’s not uncommon for people to have four or more investment accounts (e.g., 401(k)s, profit-sharing accounts, IRAs, etc) that they have accumulated from working at various companies or even inherited. You should consider rolling accounts that have the same tax deferred treatment into a single giant IRA. Consolidating your accounts will make it easier for you to monitor performance, rebalance your portfolio, maintain your asset allocation, and manage required distributions. NorthStar Capital Advisors has an article What to Do with Your Old 401(k) that walks through the options including creating a consolidated “Rollover IRA” that will help you see the big picture more easily and help you make more informed decisions. 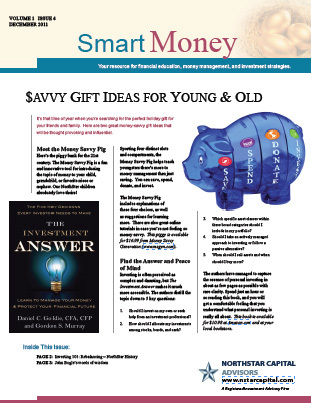 The latest issue of Smart Money is hot off the press! 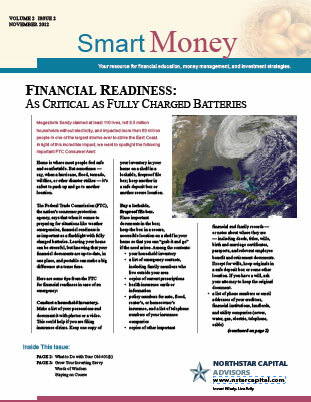 In light of the incredible impact of Megastorm Sandy last month, we want to spotlight the importance of “financial readiness” when it comes to disaster preparedness. It’s just as critical as filling the gas tank in your car and making sure you’ve got plenty of batteries ahead of an emergency. Be it from changing jobs or retiring, it’s very common to have at least one old 401(k) account accumulating cobwebs in a dark corner of your financial closet. Shine a light there and make sure you’re doing the right thing. Here’s a quick overview of how to make a savvy decision with managing your old retirement accounts. Want more details? Check out our in-depth companion article on 401(k) choices available here. Given the universal importance of financial readiness, please do your friends and family a favor by sharing this article with them.